Enter to win a box of Beauty Samples in our HazelAid Flash Giveaway! This giveaway is for today only so be sure to get your entries in. The mandatory entry is to enter the HazelAid Mission Giveaway. Once you’ve done that, just enter via the Rafflecopter below. 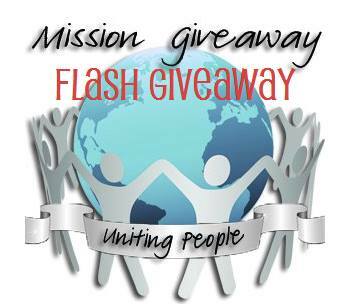 Giveaway is open Worldwide and ends September 5, 2013 at 11:59 pm EST. Good luck!